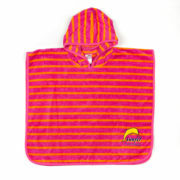 Hooded Poncho in soft touch 100% cotton towelling with velour feel. There is nothing to beat this gorgeous poncho when coming out of the water! 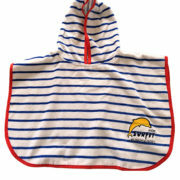 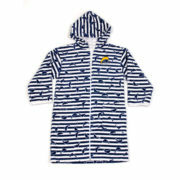 Your little one will love wrapping up in this Dolphin striped hooded towelling poncho. 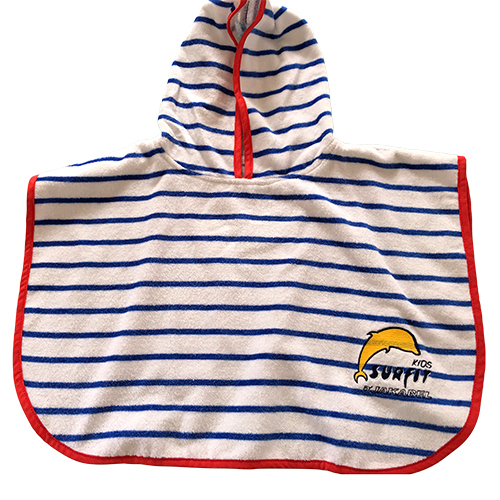 You’ll love the soft touch 100% cotton loop terry for drying and ultra soft velour terry outside for snuggling. 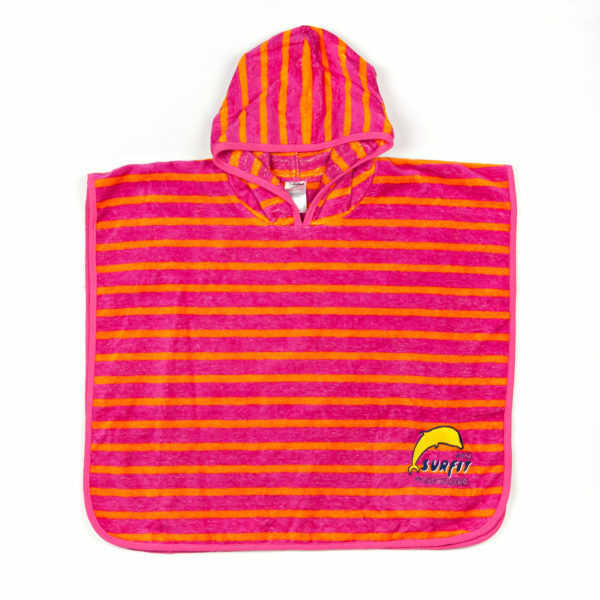 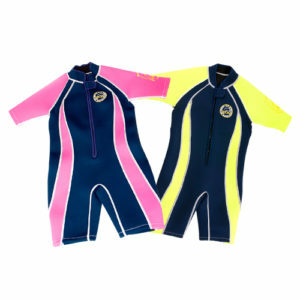 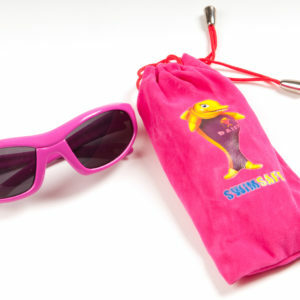 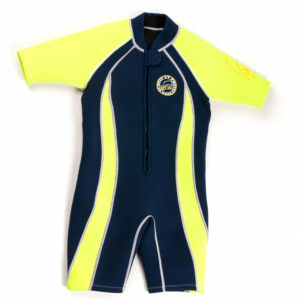 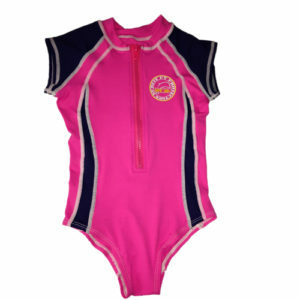 Generously sized for drying or sunning after a swim.